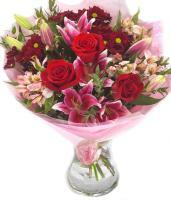 Sliema Flowers, Sliema Florists, Sliema Flower Shops Local. 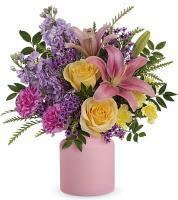 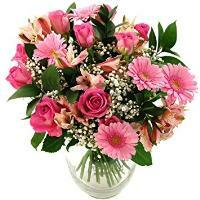 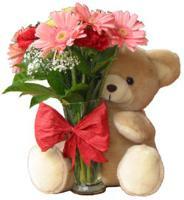 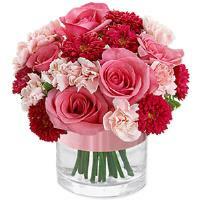 Order a Flower Bouquet for your loved ones in Sliema. 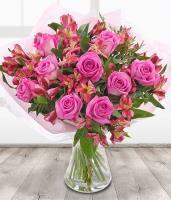 You can order Sliema flower delivery online by ordering flowers from Malta Flowers, which is our 24/7 website where you can place a flower order online and Sliema florists will deliver your flowers! 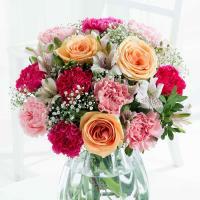 Browse the selection of Sliema flowers available online and choose a suitable flower bouquet from our categories. 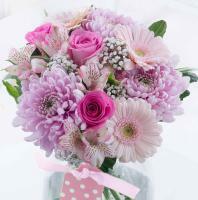 You know you can rest assured that the bouquet you choose is appropriate for the occasion, as we have Sliema florists who are experienced in the work they do. 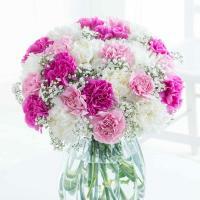 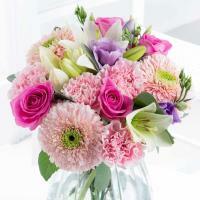 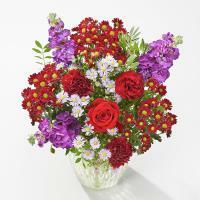 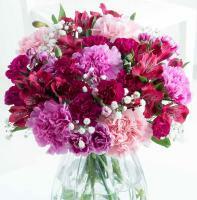 Sliema flowers are hand arranged in flower shops and delivered directly to the recipient’s very own hands. 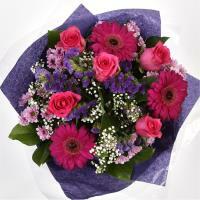 Our florists make sure they have a wide variety of flowers available in their local flower shop in Sliema, in order to guarantee customers of a fresh flower bouquet every time they order flowers online for a particular occasion. 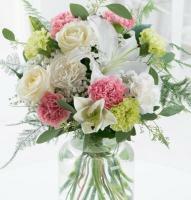 Whatever the reason for sending flowers, our florists in Sliema will provide you with just the right fresh flowers you need delivered. 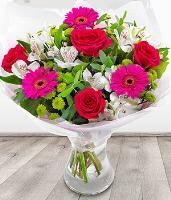 To celebrate a special day, Sliema florists take great care to ensure that only fresh flowers available by local growers or imported from Holland are used to hand arrange your gift. 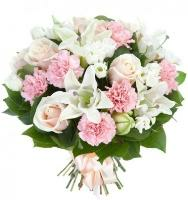 Whatever the occasion, we can make sure that the local florist in Sliema prepares a stunning bouquet to brighten up the atmosphere. 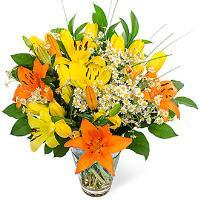 Sliema flower shops are open to hand arrange and hand deliver flowers from Monday to Saturday during office hours. 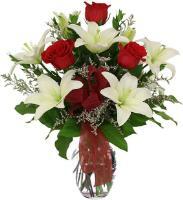 Our online flower shop Malta Flowers is available 24/7 and you can order a local flower delivery in Sliema at your convenience. 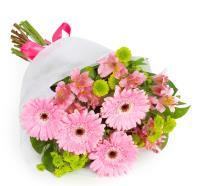 No florist delivers flowers on Sundays and public holidays, so Sliema flowers will be delivered the next working day. 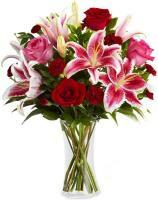 In order to guarantee flower delivery in Sliema, our florists would need a local recipient phone number even for relatives and friends, otherwise they cannot guarantee delivery.